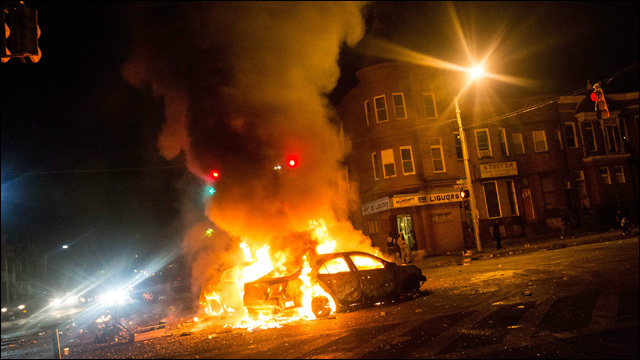 Black-Asian tensions: Not the cause of Baltimore: NPR's coverage of the Baltimore uprisings included an update that focused on tensions between Asians and Blacks in the city. While those tensions do exist, it misdirects the conflict away from the structural racism and inequality that causes those dynamics to exist. If Asian Americans saw white Americans the way white Americans see black Americans: Anil Dash, co-founder of social media analytics company ThinkUp, challenged the model minority trope in a series of tweets, and data backs up his argument. Here are 11 things white people can do to be real anti-racist allies: What can white people who really want to confront and eradicate white supremacy do to fight racism? Here are 11 ideas. The best way to help victims of the Nepal earthquake? Raise money and don't try to travel there: If you've been following the coverage of the Nepal earthquake and are wondering what you can do, here are some tips from Luna Ranjit, co-founder of Adhikaar, an organization that supports immigrants in NYC. Royals Broadcasters Should Probably Stop Using the Term "Chinese Home Run": Anybody ever heard of a "Chinese home run"? 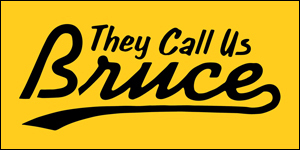 A broadcaster used it to call a homer during a Royals/Indians game last week. Vietnamese refugees began new lives in Camp Pendleton's 1975 'tent city': 40 years after the marked end of the Vietnam War, people recount their memories of Camp Pendleton, one of the many 'tent cities' set up to take in refugees. Why you won't see Ho Chi Minh City appear in this newspaper in California: A brief history of Nguoi Viet Daily News, the oldest Vietnamese-language newspaper in the U.S., is based in Orange County's Little Saigon. Our Vietnam War Never Ended: Viet Thanh Nguyen remembers his family's resettlement in the U.S., and reflects on the many ways the Vietnam War did not end in 1975. The Frightened Vietnamese Kid Who Became A U.S. Army General: Brig. Gen. Viet Luong of the 1st Cavalry Division came to the United States in the 1970s after his family fled Vietnam in the waning days of the war there. He's now leading the effort to train Afghan soldiers to fight the Taliban. 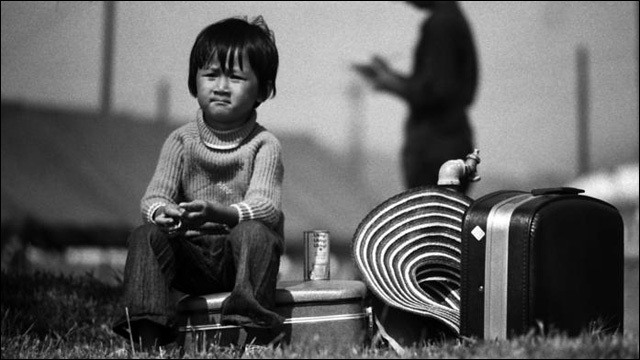 30 Years of Lakeview: Chicago's Japanese American Community 1960s-1990s: Erik Matsunaga and Fred Sasaki give a brief history of Lakeview's Japantown in Chicago. 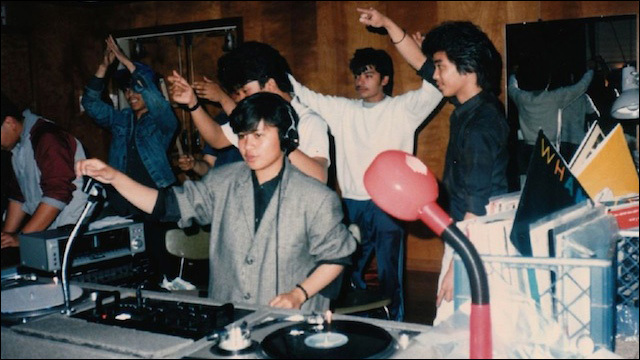 How The Bay Area's Filipino Mobile DJ Scene Turned High Schoolers into Future Turntablism Stars: Oliver Wang's latest book, Legions of Boom: Filipino American Mobile DJ Crews in the San Francisco Bay Area looks into the mobile DJ scene in San Francisco's Bay Area that set the stage for the battle DJs and turntablists of the 90s. TV Makes Big Strides in Diversity, but Two Key Groups Are Left Behind: Despite the strides that network television has made in diversity, Native Americans and American Muslims are still unrepresented or caricatured on shows. The Fight to Reclaim a Word: Simon Tam's attempts to trademark the name of his band, The Slants, has turned into a free speech issue. More on the long fight to reclaim a slur from Tam himself. Finding A Name, And Myself: What if it took you half a lifetime to reclaim and fight for your own "ethnic" name? How do you choose a name for your daughter? Sy Yang, a "Korean-Canadian-now-in-American," tackles these questions. Asian Americans and Suicide: To Identify or Not to Identify? : In much of the media coverage of three suicides of students in the Palo Alto Unified School District this year, most outlets ignore an important fact -- that they were all Asian American. High school youth worker and therapist Liz Lin on why this is significant. The Last Millennial In The Garment District: A day in the life of Joann Kim, manager at Johnny's Fashion Studio in the Garment District of Flushing, Queens. Meet the Godfather of Indian Pizza: "Tony" Dalvinder Multani is the owner of Zante Pizza, a San Francisco establishment that sells Indian pizza. Oh, and try to ignore the really bad descriptions of all the people. Vincent Paolo Villano: The Next Generation Awards 2015: Meet Vincent Paolo, director of communications at the National Center for Transgender equality, endeavoring to share real-life stories of transgender people and urging members of the media to cover transgender issues in a respectful way. Finally, a Podcast That Explores the Travails of Being a Muslim Woman in America: #GoodMuslimBadMuslim, a podcast with co-hosts Taz Ahmed and Zahra Noorbakhsh, is described as "part Wayne's World, part Chicken Soup for the Teenage Soul." 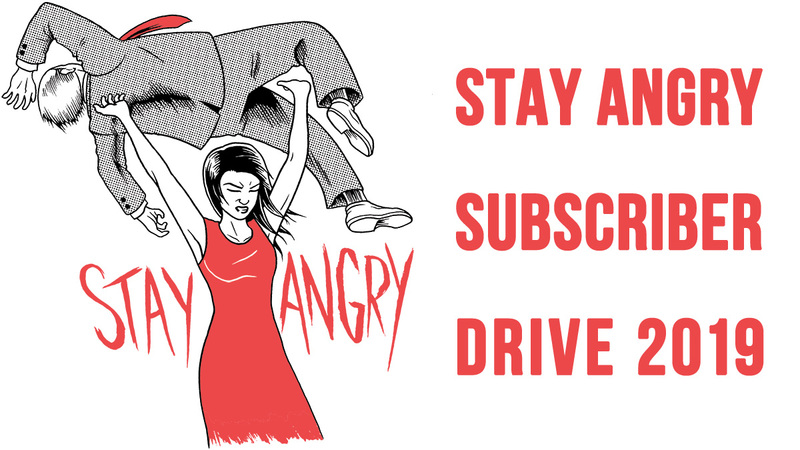 Asian American: The Ken Fong Podcast: Pastor Ken Fong just launched a weekly podcast exploring the cultural, artistic, historical, and spiritual aspects of the Asian American community. The first episode, featuring an interview with rapper MC Jin, just dropped. 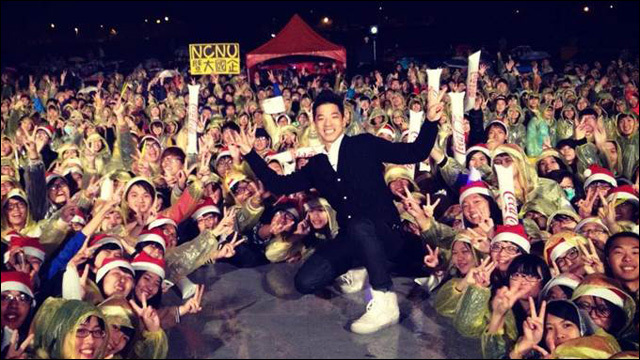 'Epic Adventure': Dawen On Making Music And A Home in Taiwan: An interview with musician Dawen, whose career jumpstarted when Universal Music Taiwan saw his YouTube channel and invited him to move from Los Angeles to Taiwan. 'Make It Pop' Star Megan Lee Talks K-Pop & Diversity on U.S. TV, Status of Career: Megan Lee, the star of Nickelodeon's K-pop inspired show Make It Pop, talks about the show, diversity on TV, and her wild ride in the entertainment world. The (almost) secret life of a K-pop star at Georgetown University: When Roy Kim, the former winner of South Korea's Superstar K, is not doing the international pop idol thing, he's more or less incognito as a typical student at Georgetown University. Black Mask, Yellow Peril: Anti-Asianism in Netflix's Otherwise Brilliant Daredevil: Netflix's Daredevil is a great show, but has one massive problem: Asians. That is, Asians are the problem, and Daredevil's problem is that Asians are a problem. Pixar artist Sanjay Patel gets personal with 'Sanjay's Super Team': Sanjat Patel's short animation Sanjay's Super Team is inspired by his upbringing as a child of immigrants in San Bernandino, California.